Streamline your day-to-day life and accelerate your creativity. The ultra-slim body carries NVIDIA® GeForce® MX150 with 2 GB GDDR5. The graphics are also backed up by 25 W TDP to make video editing and gaming smooth, fast and reliable. Speed and power come together in the HUAWEI MateBook 13 to deliver revolutionary performance capabilities. Featuring the new 8th generation (Whiskey Lake) Intel® core™ i7 8565U processor*, it runs 40% faster than its predecessor and 10% faster** than the KBL-R processor. In terms of power and longevity, it's a game changer for laptop technology. 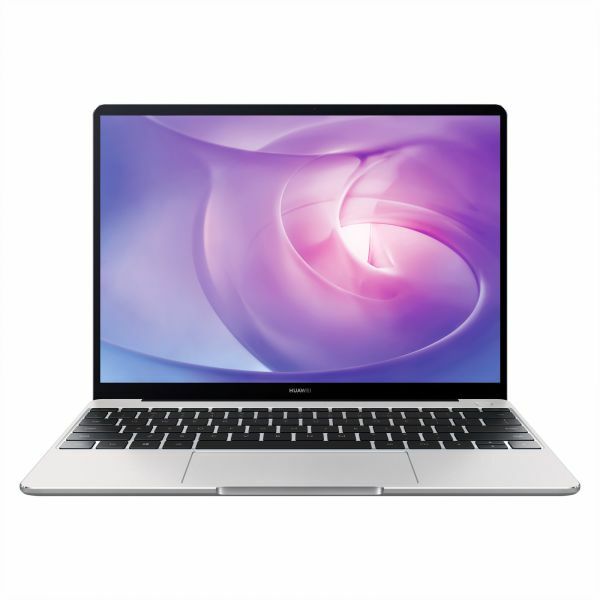 *The HUAWEI MateBook 13 offers both Intel® core™ i7 8565U and i5 8265U processor versions. **Data from: Intel. Transfer videos and photos via NFC with a single tap from phone to PC*. Upload 500 photos** in 1 minute and 1 GB of video in 35 seconds***. If your images contain text, the HUAWEI MateBook 13 can extract the words from the image for easy editing. *Exclusive to HUAWEI devices supporting NFC and EMUI 9.0 or higher. **Image size up to 3 M. ***The data is tested between HUAWEI Mate 20 and HUAWEI MateBook 13. Transfer speed depends on actual situations.